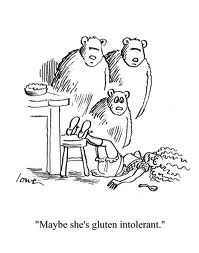 Bread Madness – Schizophrenia or Gluten Sensitivity? You just might need a tortilla recipe this Cinco de Mayo weekend and I hope to try out this one from Slim Palate made with cauliflower and eggs! Posted on May 3, 2013, in Uncategorized. Bookmark the permalink. Leave a comment.